Start the New Year off right. 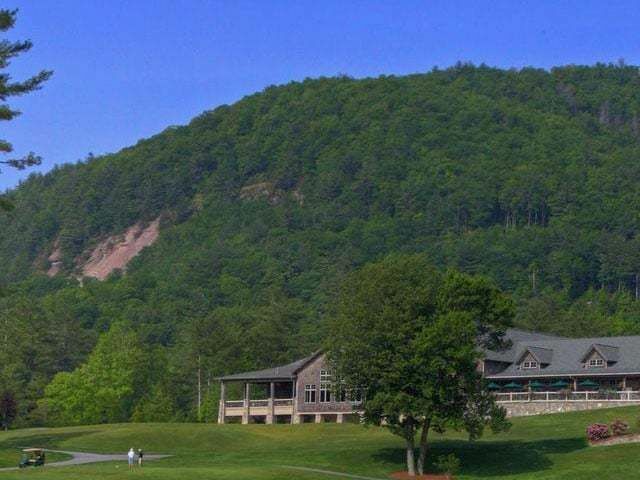 Now is the time to find your perfect place in the mountains of Western North Carolina, and GreyCliff at Lake Glenville is that perfect place. 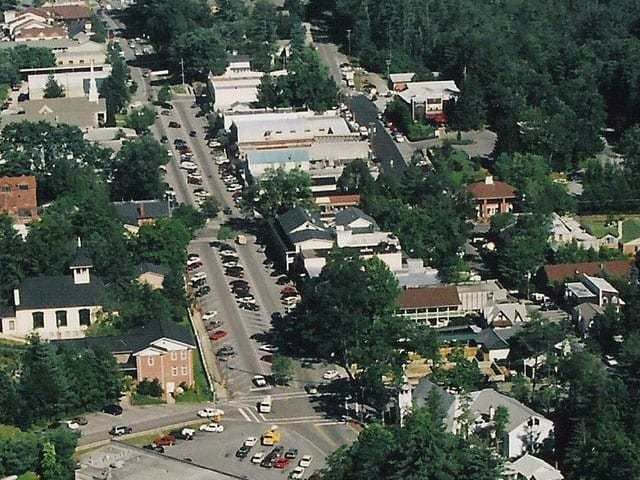 GreyCliff is a community that offers the ideal place for your weekend getaway home, or for year-round retirement living. Located at Lake Glenville, GreyCliff offers spectacular mountain and lake views. In a planned community, your investment will be protected by reasonable restrictions and a site plan which allows the best opportunities for taking advantage of the views. You will also find security with the gated entrance and a golf cart trail to the lake. A lakefront pavilion is in the planning stages for entertaining guests or relaxing quietly. There are private boat slips to dock your own boat for a quick escape onto the lake. The developers of GreyCliff are offering a Founders Invitation to the first 12 buyers in GreyCliff. Incentives include no homeowners fees for the first three years of owenership; deep discounts in homesite pricing and a “buy-back” guarantee. 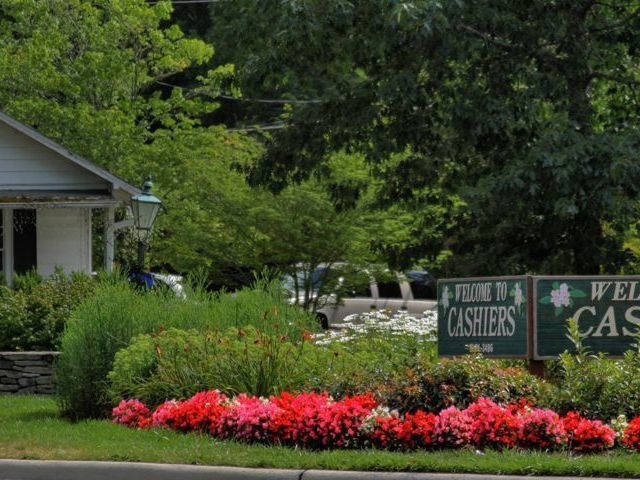 Meadows Mountain Realty exclusively represents both Greycliff and Riverwalk communities. 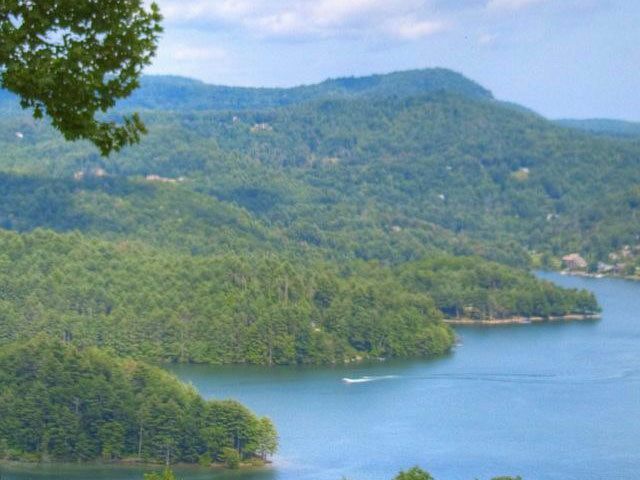 If you would like more information on real estate in this beautiful region of Highlands and Cashiers North Carolina, contact your neighborhood realtor The Meadows Team at Meadows Mountain Realty.